I'm not sure why i ignored this for so long, but upon seeing that they were playing in Nottingham, i decided to dig it out and how thankful I am that I did. 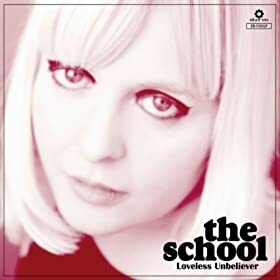 Formerly part of The Loves, The School continue repaying their debt to the sixties, less Velvet Underground, more girl group. So many great songs here, so polished and filled with all the handclaps and harmonies you could wish for.